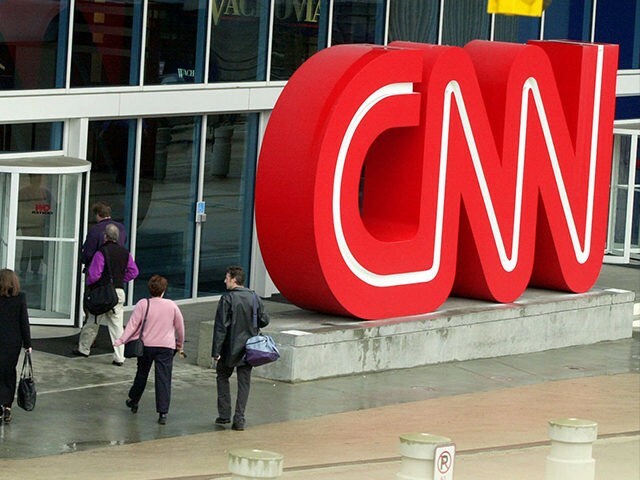 CNN published a news article on Wednesday evening that suggested the enforcement of federal immigration law was equivalent to the murder of six million Jews in the Holocaust. The article, by Kyung Lah and Alberto Moya, was presented as news, not opinion. Its central premise was that a Jewish woman was inspired by memories of the Holocaust to hide illegal aliens on the run from Immigration and Customs Enforcement (ICE) officials (a federal crime). The “Jewish woman” in question has no particular link to the Holocaust. She was born after the war and cites no relatives as survivors. She is simply exploiting the symbolism of the Holocaust for a cause. The implication is that ICE agents are like Nazis or Gestapo secret police ready to arrest illegal aliens for legitimate reason other than their identity. Jews in Germany and in Nazi-occupied Europe were citizens of the countries where they were arrested, and where they were murdered or deported to death camps. They had not violated immigration laws or any other laws except laws preventing them from existing. The story remains up at CNN as of this writing.